"They are great. Ordered online, arrived quick, fit fantastic. 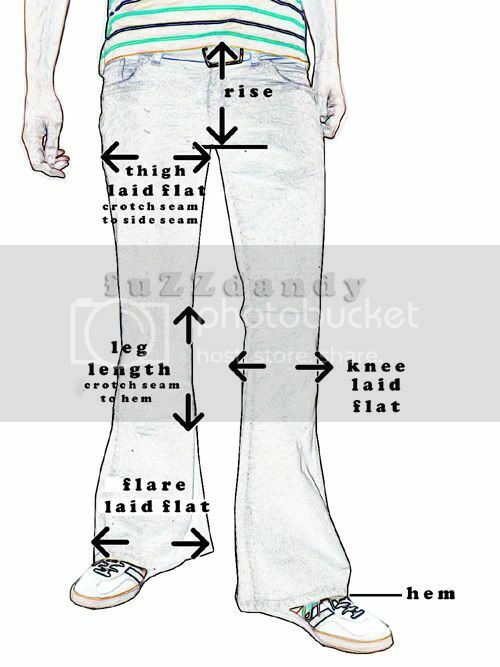 The 'boot cut' is bigger than you get with mainstream brand jeans, closer to flares, which i'm digging :)"